A personal journal is a part of you and your life, whether it’s a business diary or a record to dump your day to day events. To take this special relationship with your journal to the next level, there are a wide range of unique and exceptionally made notebooks that can reflect your particular personality. Whether you need to write about your experiences, draw artistic designs, or vent out your frustrations, you need to have your own personal space. To get your creative juices flowing, we have compiled a list of exclusive notebooks that you just can’t hope to miss out on. 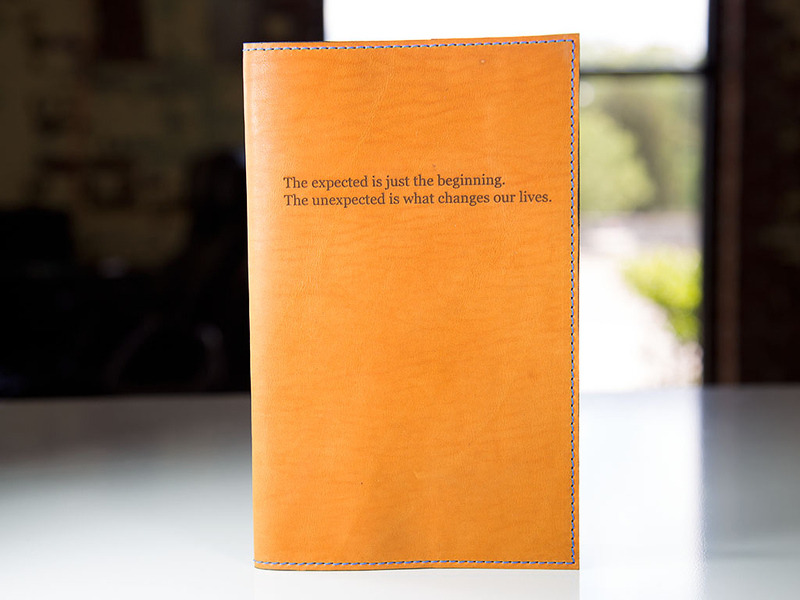 Made of Horween leather, this bold journal comes with a unique twist that allows you to engrave a special message that holds a strong meaning in your life. Whenever you intend to write something on it, the permanent engraving will serve as a reminder. Choosing a memorable quote about overcoming troubles can inspire you on a daily basis to write something relating to your life goals to stay focused in life. The Moleskine Cahier journal comes with a list of thread colors that you can choose from, you can also choose the size of the journal. If you like this journal you can check their website for more leather journals. 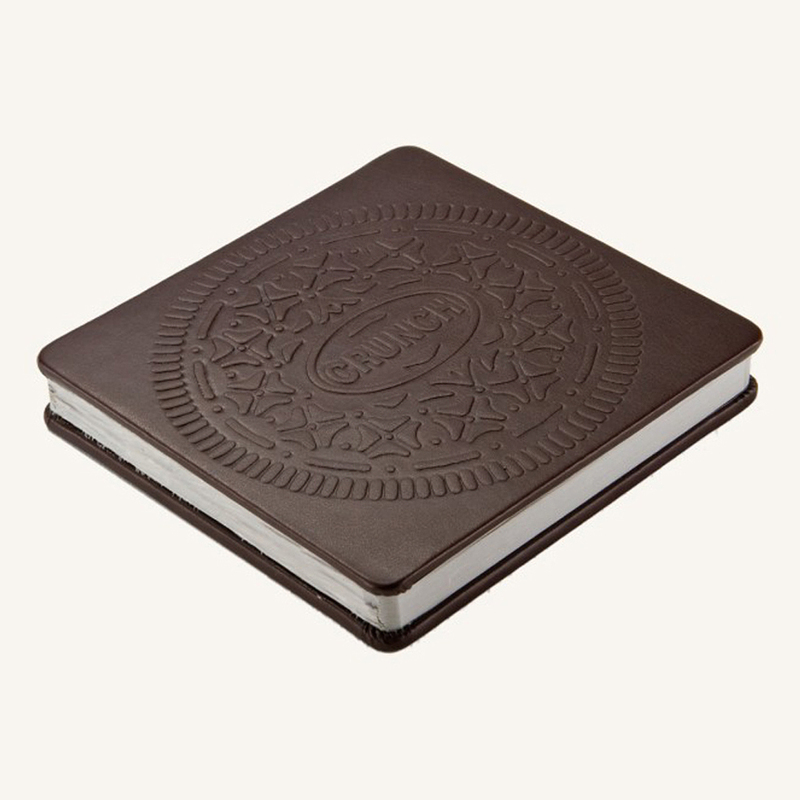 This beautiful handcrafted notebook is perfect for jotting down your deepest and most cherished memories. 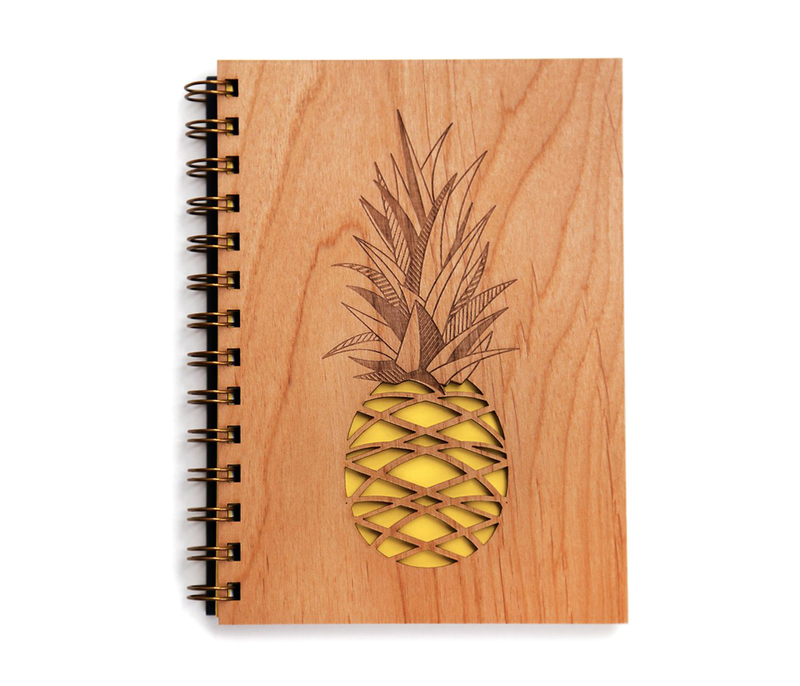 It sports a delightful laser-cut pineapple design on the front, and is made of a well-polished durable hardwood cover. 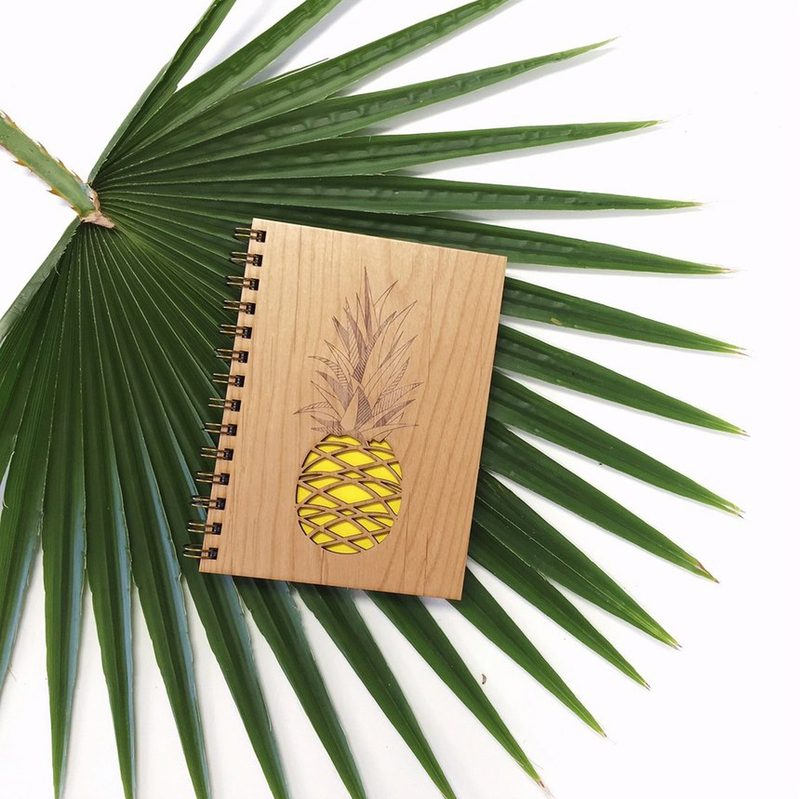 This unique looking notebook can ideally be placed on top of a palm leaf on your table or desktop to give it an authentic natural forest look. With 160 pages to write your life experiences, this notebook can also be the ideal present to gift someone special in your life. 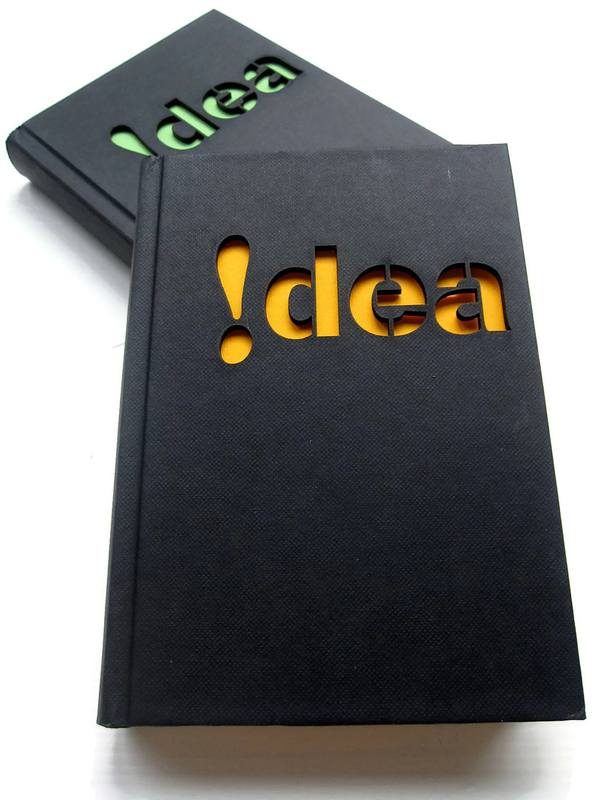 The laser-cut portion gives you a strong clue as to why you might need this particular journal, the word being ‘Idea’. The notebook is great to carry with you and write down your ideas as they pop in and out of your head throughout the day. The background pages are made of thick paper and a vibrant crème color. Additionally, you can select your favorite color to go with your choice. Gifting this to a youngster between the ages of 9 and 16 can motivate them to jot down their aspirations and goals that they would look to achieve when they grow up. 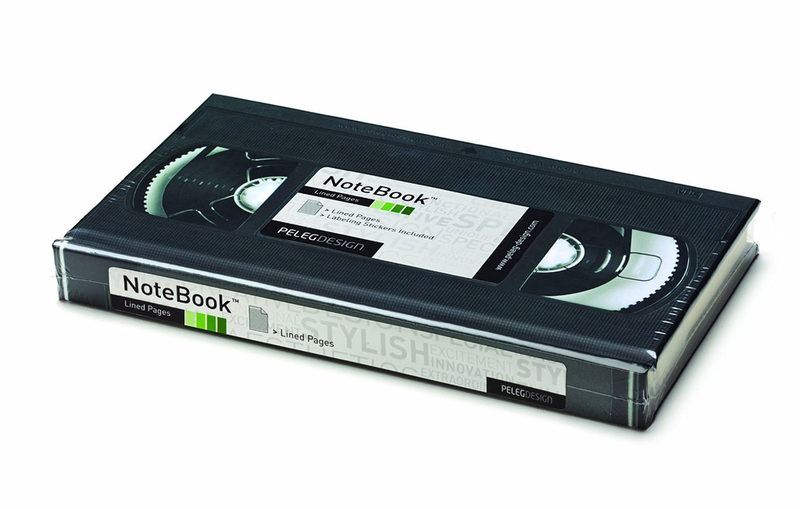 This strikingly brilliant VHS notebook can get you curious glances from onlookers while carrying it around with you in public. If you were born during the 80s or early 90s then you no doubt have experienced the good old times of visiting your local video library to rent a movie on VHS. This retro themed journal is aimed at all those reminiscing their childhood days and can also serve as a delightful book to write down some of your fondest of childhood memories. For every creative artist, there must be a canvas to showcase their talent. 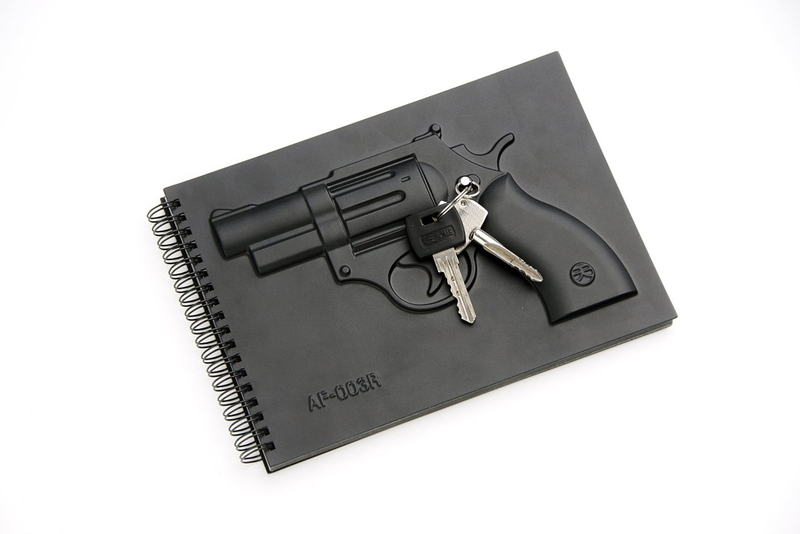 This tattoo notebook does just that with its exceptional quality of thick matt paper. Experience 100 pages of various parts of the human body. Whether you are a professional tattoo artist or a rookie starting out, this book allows you to doodle around with your thoughts and get a clear idea of the design that you intend to create on the specific body part. 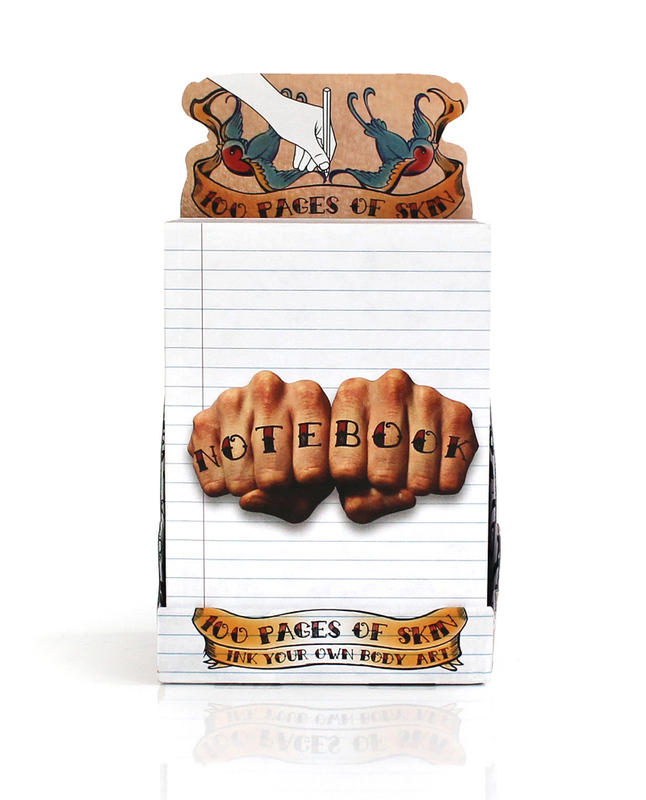 If you have a friend that loves body art, you can be sure to make their day by gifting them this is one-of-a-kind notebook. Are you someone who loves cookies, candies, and sugar? Then this journal is a perfect addition to your bedroom décor. 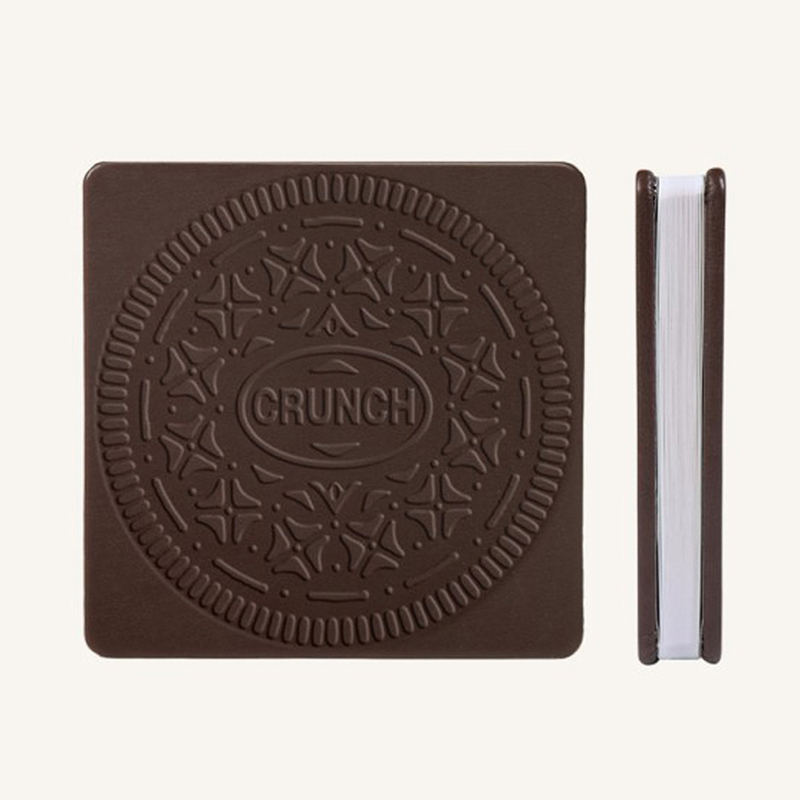 Its design emulates the look of an actual cream cookie, making this perfect to expect a surprise reaction from your family and friends. If you are someone who keeps a diet log to watch your weight, there is no better way to count your calories than in a giant chocolate cookie to serve as your guilt book if you ever decided to cheat your diet. You can ideally rest this 144-paged journal on a ceramic plate to pair well on your desk. 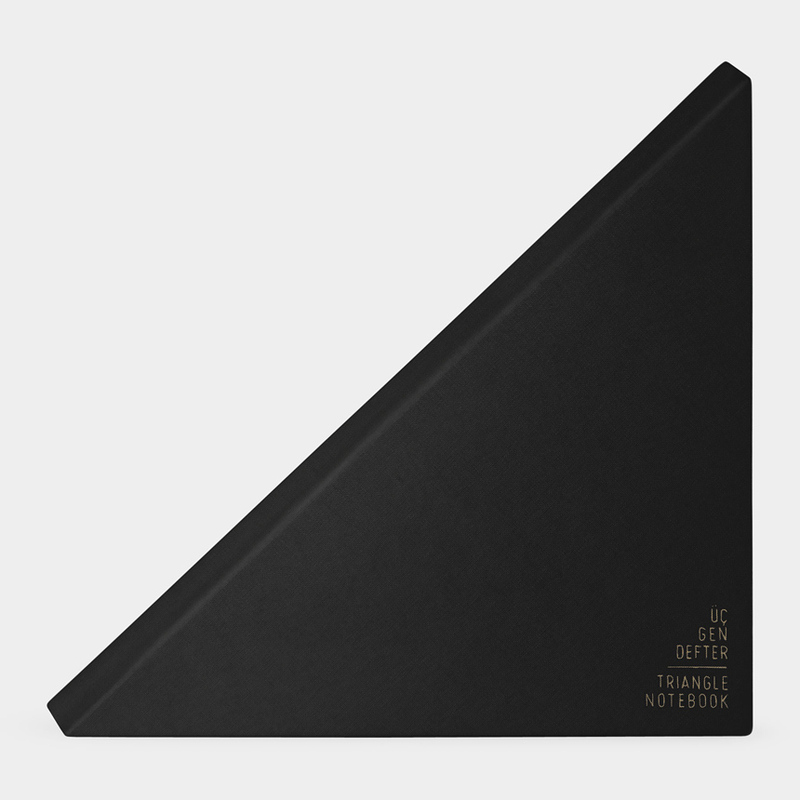 Unconventional is the key to innovative thinking, take for example this odd notebook that is shaped as a triangle. At first glance, you wouldn’t dare call it a book as its appearance is closer to that of a piece of art in your bedroom. 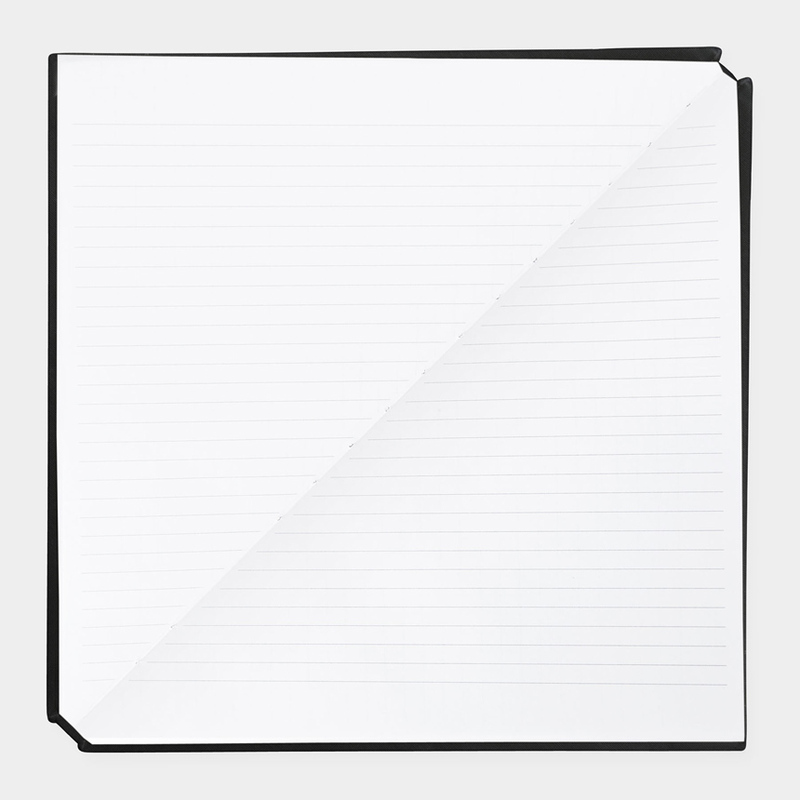 Although, once you spring the black fabricated cover open, you can start to see that this brilliant design is in fact a 144-paged notebook conjured in a triangular shape. 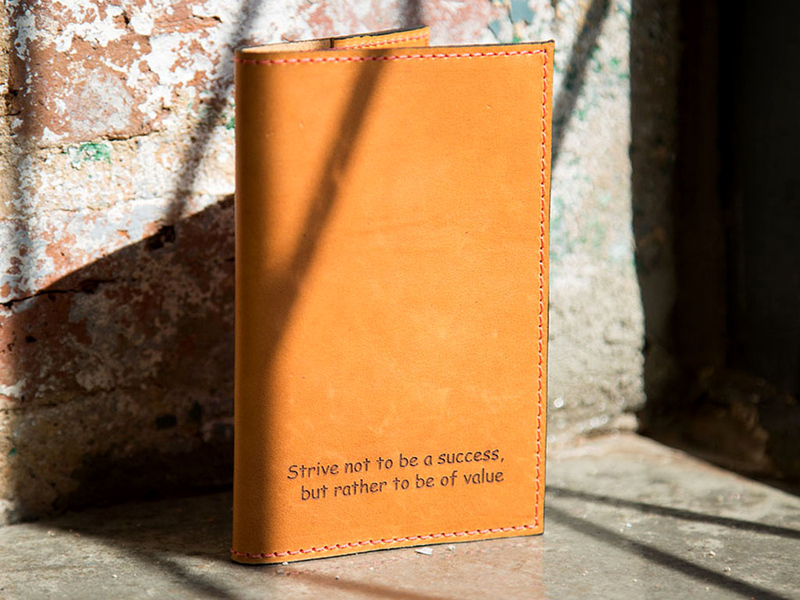 This exclusive notebook showcases the importance of individuality by not following like the rest. It’s therefore ideal to record some of your most private and personal moments in life. Not all weapons are related to the context of war. 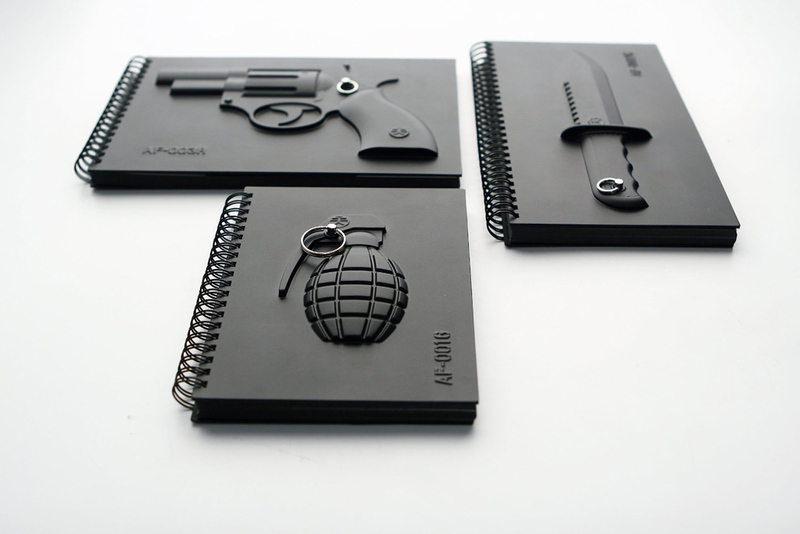 Take for instance the MollaSpace Armed Notbook series that are crafted with 3D designs ranging from the shape of a revolver, a swiss knife, nunchucks, and even a grenade. 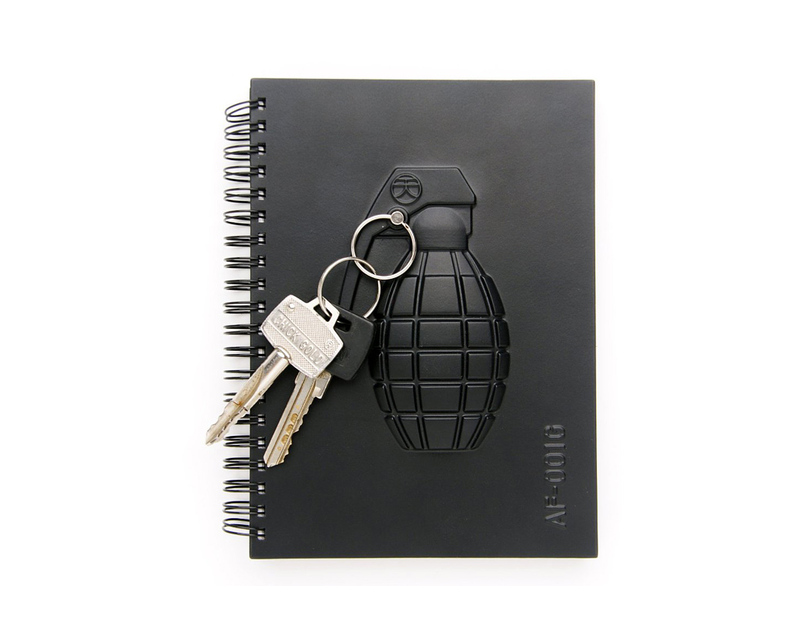 These notebooks can display powerful messages when writing in them to show that words can be more destructive than weapons themselves. The series of notebooks are the perfect gift for someone who is a war veteran to remind them that their brave deeds are always remembered and that they can choose to jot down all their experiences. Ever find yourself trying to glance over your iPhone when writing something important? Or maybe you need a convenient place to keep your device along with your pen and journal? The answer to all of this is a classy looking book that allows you to keep an iPhone modelled after 4S, 5, or 5s within itself along with a pen/pencil slot. The writing portion is located towards the middle of these storage slots. 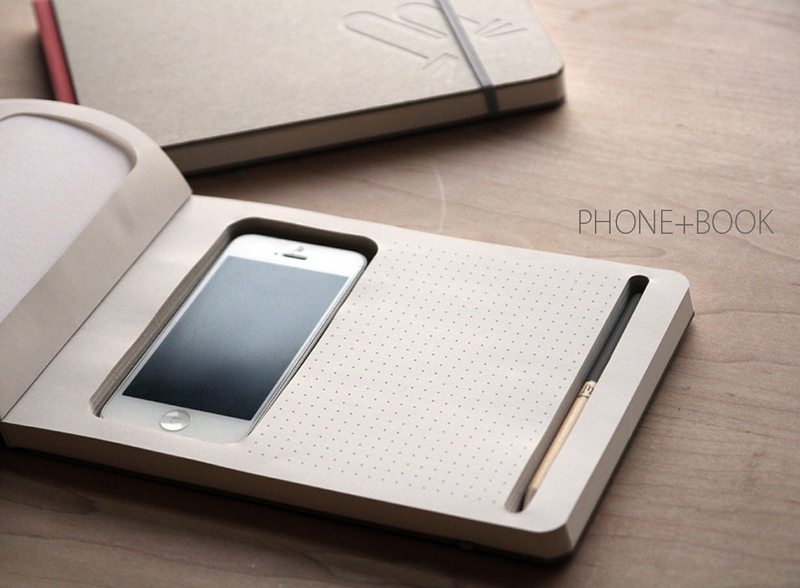 This trendy looking storage phone+book is an impeccable gift to someone who has a knack for writing. If you are a fan of Apple and are looking for all the products that have the letter ‘i” next to them, then this notebook is meant to be a part of your collection. The iNotepad resembles the shape of an iPad when placed on your desktop and it goes incredibly well with all your other Apple products. 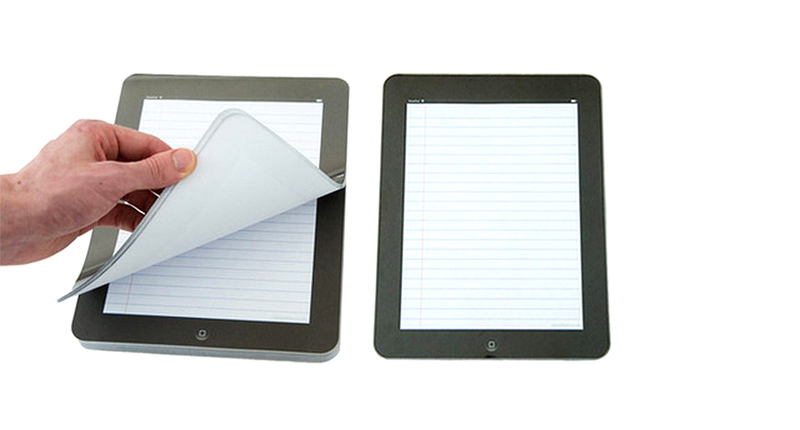 The notepad comes in 3 styles that range from vertical lined, horizontal lined and blank pages. 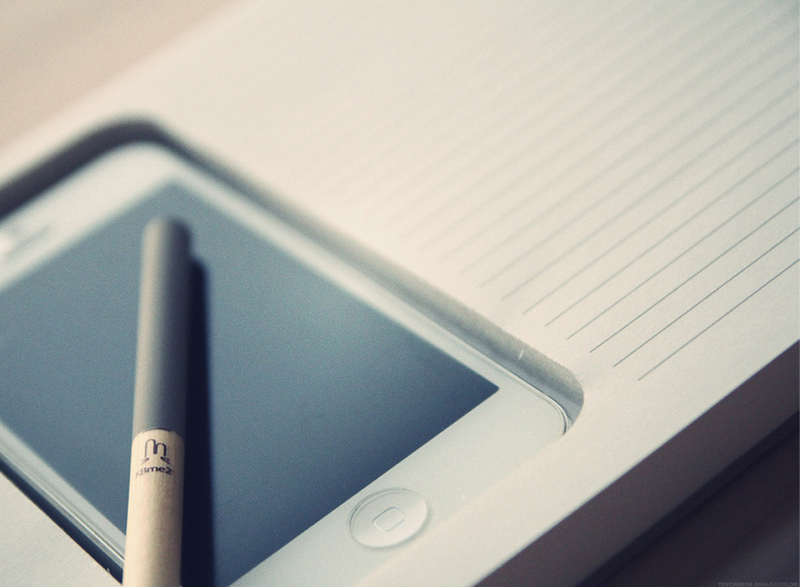 The iNotepad can be quite the special gift to a family member or a friend that likes indulging in Apple products.